The Korean version is now available! Contact Kyujang Publishing Company or the author. In the last month I’ve had two direct requests for my magnum opus, All That Jesus Asks. This book is currently out of print and is being redesigned with a new cover and will be ready in the near future, but I still have a supply of “classic” copies in new condition. If you would like a signed, first edition copy, email message me (guthsc[@]att.net. I’ll send you info with the address for you to send your check. The price for this $20 book, which J.I. Packer called “a landmark,” is $11.99 plus $3.17 shipping ($15.16 total). This offer is good while supplies last (I’ve always wanted to say that)! Good news! The digital rights to All That Jesus Asks have been reverted to me by Baker Publishing Group. I already own the print rights, as Baker took the book out of print some time ago. I’m putting the finishing touches on a new print version of ATJA via the CreateSpace Independent Publishing Platform. I expect to authorize a new digital version as well. The book is the same as before, except for one relatively minor correction and a brand new cover (this preview will likely be changed). If you haven’t yet bought this life-changing book, now is the perfect time. I’ll let you know when it’s available. Thanks for your interest! 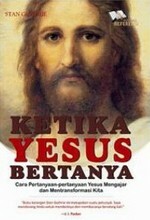 Indonesian-language version, Ketika Yesus Bertanya, now available. 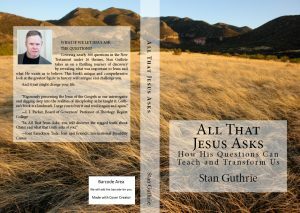 You can order copies of All That Jesus Asks through Amazon.com, Barnes and Noble, Christianbook.com, and wherever books are sold. 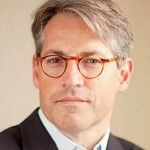 More books have been written about Jesus than any other historical figure. 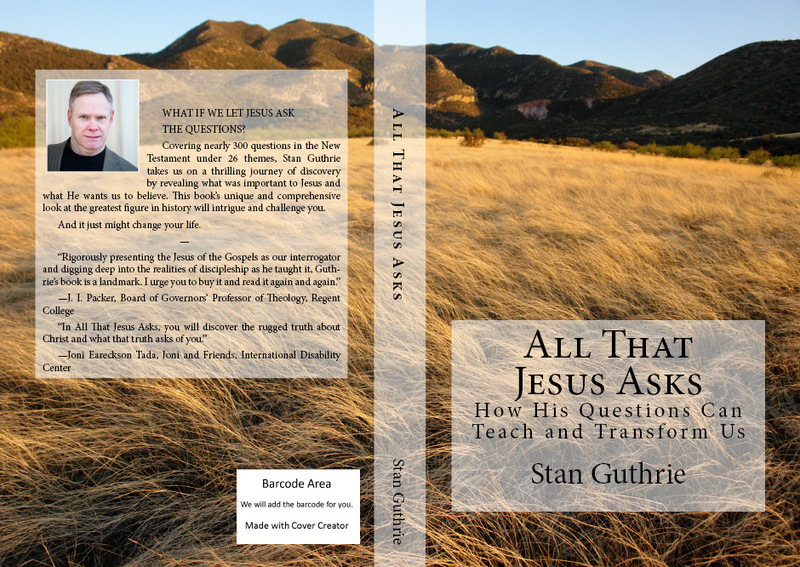 Many of these books ask and answer questions about Jesus. All That Jesus Asks: How His Questions Can Teach and Transform Us allows him to do the asking and shows why getting the right answers will change your life. Covering nearly 300 questions recorded in the New Testament under twenty-six separate themes, All That Jesus Asks uncovers who Jesus is by examining what was important to him and what he wants us to believe. This unique and comprehensive look at the greatest figure in history will encourage and challenge readers … both believers and those on the way. Great for Sunday school classes, small groups, and individual study! 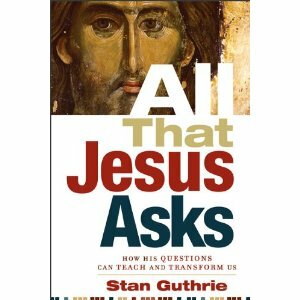 All That Jesus Asks has discussion questions, suggestions for further reading, and a full index of the questions. I ran across your blog today and thought I would write you a quick note to say thank you! I drop my teenager off at school nearly an hour before I am to arrive at work, so I have been taking this extra time to read through (carefully and with pen and paper in hand) your outstanding work, All That Jesus Asks. 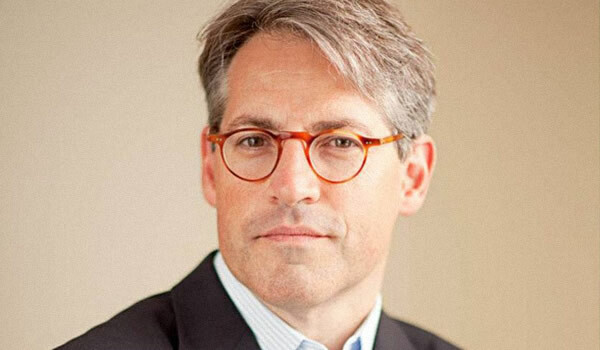 Before I arrive at work each morning, I sit in my Jeep and read through these pages – pages in which I ALWAYS find a smorgasbord of great thinking material that lasts the rest of my day. The theological issues and great variety of topics make the book a true treasure. One of the best surprises for me personally has been your insights on physical disabilities. It has given me a fresh perspective as I teach my Sunday School class and realize the important issues that those in my class who have physical disabilities often go through today. I just can’t thank you enough for the great time and energy you put into creating such a master work. You are making a difference in the lives of men and husbands and fathers like me. God bless you. 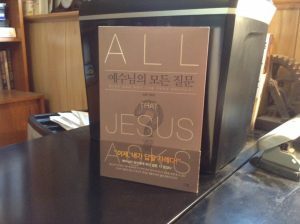 Just finished reading your book All That Jesus Asks. I enjoyed it and gained many new insights about the Lover of our souls and about me, His child, whom he continues to love and sanctify, often it seems slowly because of my own stuff! Thank you for writing the book and for your testimony and heart for Jesus! BTW, really enjoyed the last chapter and your references to atheism. Well done, Kingdom Warrior! Ask the author about obtaining signed copies.